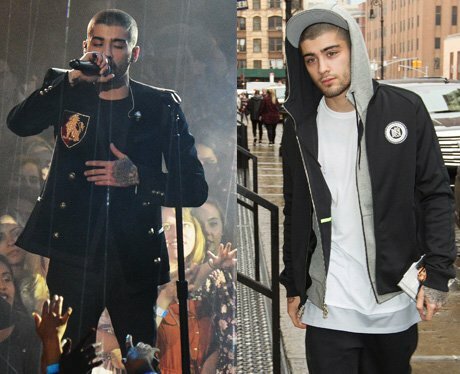 From stage to the street, Zayn proves that he is the master of dressing for any occasion. The Search Is Over… Here’s 5 Pics That Prove ZAYN Is The ULTIMATE ‘Man Who Can Do Both’! 5. From stage to the street, Zayn proves that he is the master of dressing for any occasion. See the full gallery: The Search Is Over… Here’s 5 Pics That Prove ZAYN Is The ULTIMATE ‘Man Who Can Do Both’!